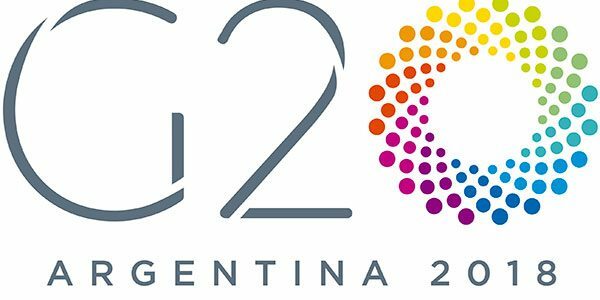 The 2018 G20 Buenos Aires summit, was the thirteenth meeting of Group of Twenty (G20), which was held on 30 November and 1 December 2018 in the city of Buenos Aires, Argentina. It was the first G20 summit to be hosted in South America. 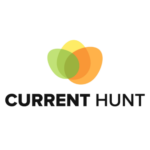 28 world leaders across the world have participated in this summit. Notably, Narendra Modi(India), Trump(US), Justin Trudeau(Canada), Angela Markel(Germany), Theresa may(UK) and other participating leaders. India presented a nine-point agenda to G20 member nations calling for strong and active cooperation among them to comprehensively deal with fugitive economic offenders. The agenda was presented by Prime Minister Narendra Modi in the second session of the G20 Summit on international trade, international financial and tax systems. India presented a nine-point agenda to G20 member nations calling for strong and active cooperation among them to comprehensively deal with fugitive economic offenders. “The Cooperation in legal processes such as effective freezing of the proceeds of crime, early return of the offenders and efficient repatriation of the proceeds of crime should be enhanced and streamlined,” the agenda read. India also called for joint efforts by G-20 countries to form a mechanism that denies entry and safe havens to fugitive economic offenders. Principles of United Nations Convention Against Corruption (UNCAC), United Nations Convention Against Transnational Organized Crime (UNOTC), especially related to “International Cooperation” should be fully and effectively implemented. India suggested the Financial Action Task Force (FATF) should be called upon to assign priority and focus to establishing international cooperation that leads to timely and comprehensive exchange of information between the competent authorities and financial intelligence units. India also advocated setting up of a common platform for sharing experiences and best practices including successful cases of extradition, gaps in existing systems of extradition and legal assistance. Prime Minister Narendra Modi on Saturday announced that India will host the G20 summit in 2022, in the year the nation will celebrate 7th Independence Day anniversary. Earlier, Italy was to host G-20 in 2022, but on India‟s request oh behalf of 7th Independence eve in 2022, Italy agreed to host in 2021. Prime Minister Narendra Modi invited world leaders to participate in G-20 in 2022 in India.